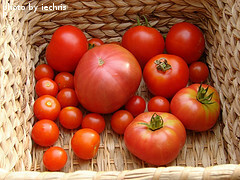 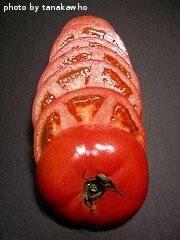 Tomato Varieties - What's the Difference? 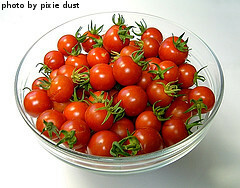 There are thousands of tomato varieties. 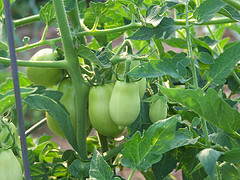 Several hundred of these are readily available to backyard vegetable gardeners. 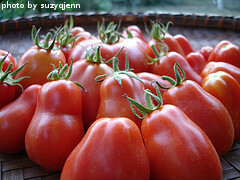 Each variety has it's own unique characteristics and we encourage you to try several to find your own favorites. 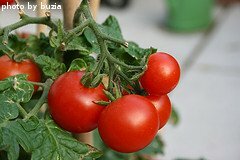 Each of these categories are detailed below, and several of the more common varieties of tomatoes from each category are listed. 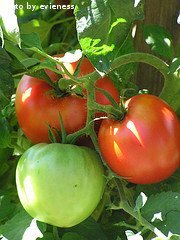 We've included fruit descriptions and plant information, and heirloom varieties have been identified as such. 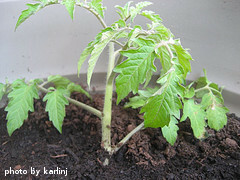 Please note - the days to maturity are counted from the time the seedlings are transplanted.